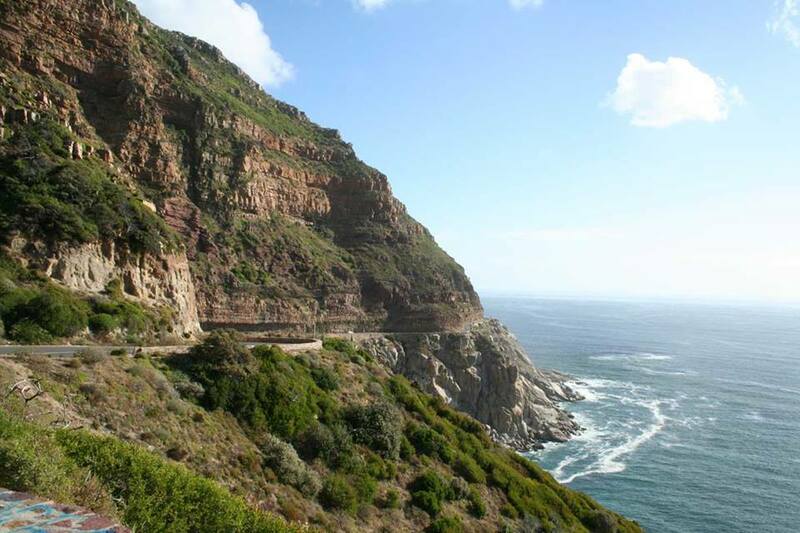 Winding along the Atlantic Ocean, Chapman’s Peak Cape Town runs from Noordhoek to Hout Bay. This drive is arguably one of the most scenic routes in the Mother City, with breath-taking views of the ocean to be enjoyed from here. The Cape Town Cycle tour travels along this route, which is dotted with look-out points along the way. Needless to say, the photographic opportunities here abound. Whether you’re taking a drive to get into Hout Bay, or you are looking for an amazing spot to watch the sun go down, a visit to this drive is not to be missed! 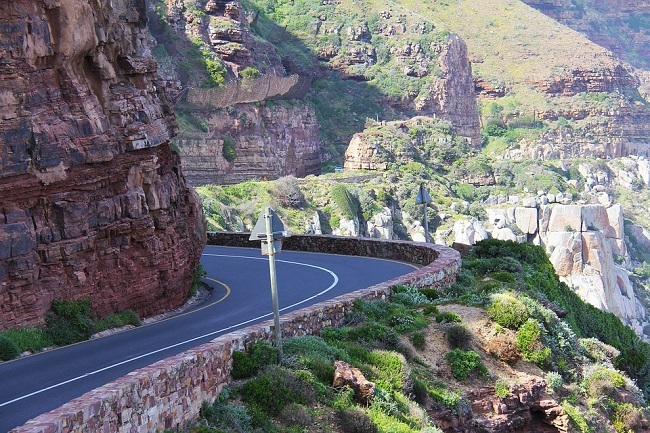 Why Take a Cruise Along Chapman’s Peak? * The Peninsula Full Day Tour offers a chance to explore the drive. 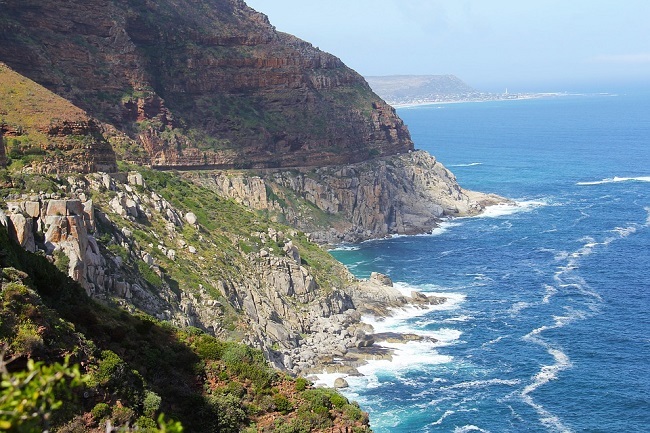 You can book the Cape Peninsula Tour any time of year to take in the city’s most dazzling sights and destinations. The tour includes entrance to Cape Point Nature Reserve, and includes a scenic drive around Hout Bay, Llandudno, Camps Bay, Kirstenbosch Botanical Gardens, Constantia Winelands and other world-class attractions. If you’re looking to take in the drive along with other famous sights, this tour is sure to be unforgettable. * The road is open most of the year around. With that said, it is closed during poor visibility, upgrades, major events such as the cycle tour and other circumstances. As this road is a toll road, tariffs apply to access the road. These range from standard tariffs to frequent use tariffs and day passes. Light motor vehicles will pay around R42.00 for standard tariff (prices valid at time of publish in April 2017). ChapmansPeakDrive.co.za is the best website for info on closures, tariffs and other related details. * There are many things to see and do along the route. This includes a number of picnic spots, such as tables and grassy patches; look-out points where you can watch the sun set over the Atlantic Ocean; whale spotting (best between August and November); cycling; running; walking and photography. Once you finish the drive in Hout Bay, you can also explore the laid-back village, which is full of restaurants, cafes, shops and other things to do. It also has an amazing beach to enjoy. 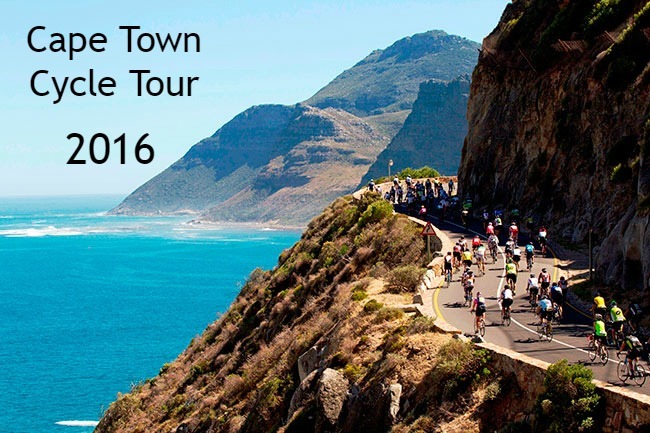 Keen to book your spot on our incredible Cape Peninsula Tour? 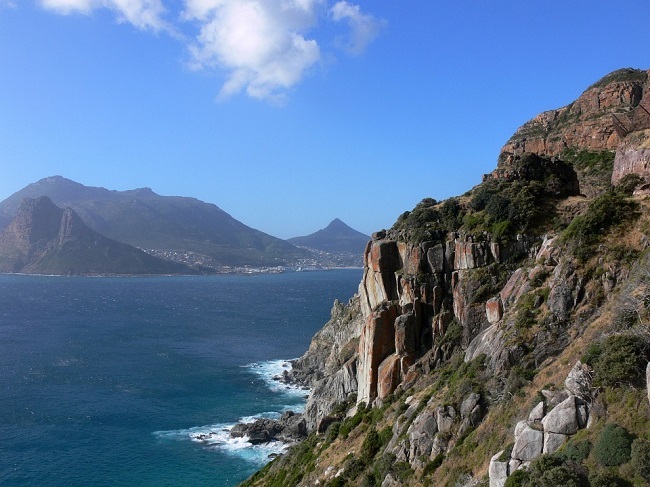 Got any questions about Hout Bay or Chapman’s Peak? Contact the team today and let us help you plan a holiday to remember!